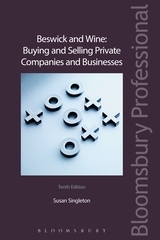 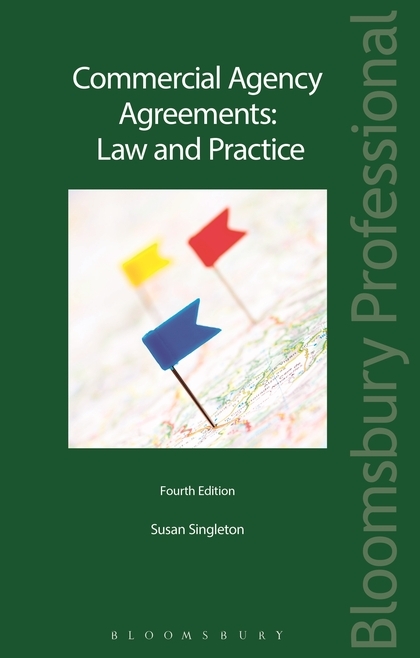 Commercial Agency Agreements: Law and Practice, 4th edition looks at the standard commercial agency agreement where an agent is self-employed and paid a commission on sales he or she generates for the principal as it is those agents that fall within the Regulations. 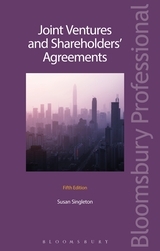 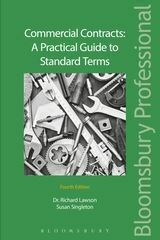 It addresses the drafting of such agreements as well as termination and compensation and includes examples of agency contracts and coverage of the majority of UK judgments. Best practice and guidance in light of case decisions on agency law and EU competition law changes.